The coffin lid was raised a little higher in, How to Haunt Your House, Book one. Now it's time to dig a little deeper and conjure up some new projects and decorating ideas to impress this year's ghouls and goblins! Inside, How to Haunt Your House, Book Two, you will find a broad range of home haunt prop step-by-step instructions. From animated props to full sized grave ghosts there is something for the haunt enthusiast in everyone. See how to hack store bought props into something truly ghoul-a-rific. Turn Styrofoam into tombstones, crypts and tombs using just a few basic ingredients and tools. Make a severed hand endlessly stir over a glowing cauldron, amid a collection of Apothecary jars and witches' bottles filled with strange potions and sinister looking ingredients. Turn this year's Halloween party into the hair raising experience even the undead will be talking about. People are already talking about How To Haunt Your House, Book Two! Advance copies of the book were sent out to haunt industry professionals and the reviews came back with overwhelming enthusiaim. Please feel free to send in your own reviews. We want to know what you think and how we can improve for book two already in progress. Just send us an email. 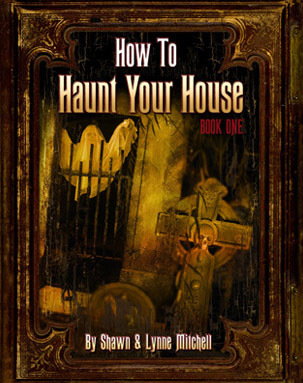 With the release of their first book (How to Haunt your House) the Mitchell's established themselves as creators of the best book ever written on the subject. This book matches that....and perhaps even goes beyond. They just keep getting better. No review can do justice to the high quality of the writing and photos. The book is full of great ideas on how to turn your house into the house kids (and adults) will remember all their lives. When they tell their children and grandchildren about trick or treating when they were a kid..."back in the day"...they will remember that one house...the house that really knew how to decorate for Halloween...the house that knew "How to Haunt". The one decorated using the Mitchell's books. creating "that house"...the one everyone will remember for decades. These books raise haunting from a hobby to an art form!!! I have to say first and foremost, it was an absolute pleasure to review this book. 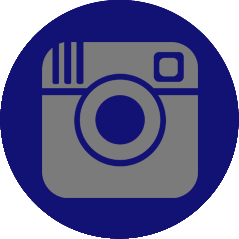 I'm proud of the opportunity to critique a project that took so much time and precision. Again, we're dazzled with spooktacular lighting, stunning visuals and a simple to understand format. I was delighted with the step by step instructions. This book was packed with information and caused me as a reader to come up with multiple ideas for additional projects as I read the material. Basically, the book puts you in the mood. This book is a definite thumbs up. 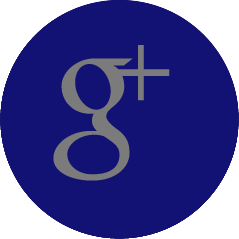 It's no doubt that Lynne and Shawn love what they do and enjoy sharing their happiness with others. 5/5 stars, I'm hoping to wind up with a How To Haunt Your House collection at some point. The obscenely talented Mitchells have done it again. Volume Two of their popular house-haunting guide is just as good as its predecessor. So good, in fact, that it puts other haunted how-to books to shame. This guide will teach you how to create both large and small-scale props using a combination of items from around your home and those readily available at most hardware stores. Their instructions are easy to follow and the photography is beautiful. 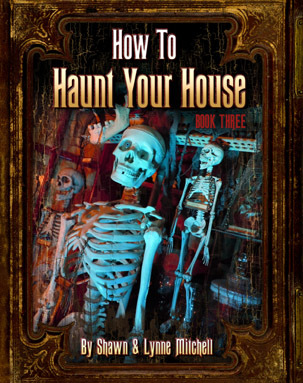 "How To Haunt Your House - Book Two" is a must-have for any Halloween enthusiast. 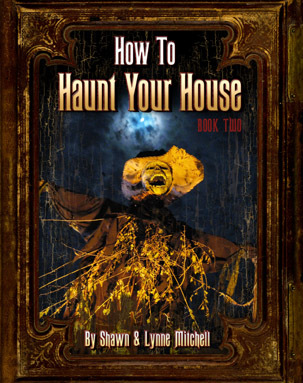 The Home Haunters Association Team just finished reviewing the soon to be published second book titled How to Haunt Your House/ by Shawn and Lynne Mitchell. Once again, this book has set the bar for “how to” haunt books. Once again, we would rate this book with our highest rating of five skulls? The book covers a range of topics from basic craft technique through construction of complete props. In our opinion it is an extension of book one with more detail and more unique prop designs. One of the beautiful features of these books is the clear writing styles and the illustration is out of this world. The clarity makes this book a treat for both the experienced and novice haunter. 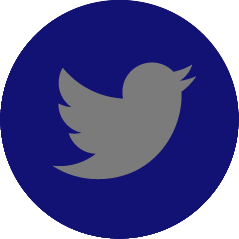 One example is the “foam technique section”. In this section, the illustrations are so clear that you can see the every crack and crevice in the stone work. As haunters we all strive to reach new heights of realism in our designs. This book truly brings that Theatrical/Hollywood effect to the props. Another great example is the section on utilizing wiper motors for your haunt. Wiper motors are key for a lot of prop animation, but using them for the first time can bring challenges. This book de-mystifies their use in prop building. All things considered, this book is the second masterpiece from Shawn and Lynne Mitchell. I am anticipating the publish date and adding this hardcopy to my collection. BRAVO!!!! We can’t wait for book #3. Move over Martha, the real king and queen of Halloween have staged a cu de ta with their second book, How to haunt your house 2. I thought the Mitchell's would be hard pressed to top their first effort, but they have. This book is a must have for newbie haunters as well for experienced prop makers. It is visually stunning and worth the price just to have on your coffee table. I spend an exorbitant amount of time looking at prop making tutorials and really appreciate how Lynn and Shawn break down the projects keeping things very simple. They cover all the basics from materials, hacking store bought props, , fencing, gates, tombstones, animatronics to faux wood and stone. The projects in this book will keep you busy for years and help you to create an Award-Winning home haunt. Take your haunt or Halloween party to the next level and buy both volumes. 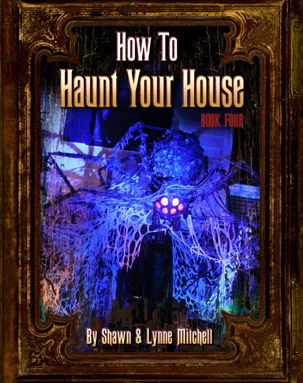 In their first book, Lynne and Shawn Mitchell took you through a gorgeous and macabre world of Halloween prop-building to haunt your house. Book Two, I'm happy to say, is not a rehash of their first book, but a worthy companion that ambitiously expands on their haunting tutorials, while easily standing on its own with all new projects, styles and techniques, all presented in clear, glossy photos and instructions. In their "dead"ication, the authors pay enthusiastic homage to all the things that go bump in the night. I can easily imagine being one their neighbors as summer begins to morph into autumn … "Strange lights are often spotted in the late, night hours and the occasional, stray sounds of owls, hissing cats and long, drawn-out cries of wolves will be heard echoing down the driveway." This successfully sets the tone for the lush and gothic world we are about to enter, and the shadows cast by their props begin to look just a little bit too alive … an effect we can produce by following their inspiring examples. And what should we except from this book? Well, how about a full tutorial on building (and deconstructing for storage) an entire scale model gothic mausoleum, complete with an old, rusty wrought-iron gate? Hard to believe it's all achieved with wood frames, Styrofoam and PVC pipe! Stock your kitchen with apothecary jars full of strange, glowing liquids filled with creatures you can almost (but not quite) recognize. Construct huge gargoyle columns, fashion a complete crypt that doubles as a hide-away for your electronic components, create foggy, bubbling cauldrons and turn store-bought props and mannequins into ghoulish hags and decapitated brides. If that's not enough, Lynne and Shawn devote a large section of their book on animated props. Using clear and detailed images, they show you the components you need, types of motors and connections, and suggested power supplies. 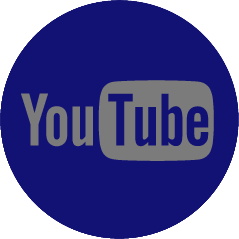 Step-by-step, they take you through two motorized projects, one of a monster churning a pot by hand, and an undead creature turning its head in a cemetery. 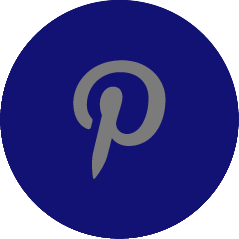 I would love to see videos of these completed projects on their website! A book on building and designing props would certainly be fulfilling, but all of these projects are unified with chapters on how to present an enthralling entrance, inside decor (with tips on lighting and accessories), and images and layout tips for a fully-stocked cemetery. I am astonished with their creativity, attention to detail, and willingness to peel back the moth-eaten curtains to teach you how everything is done. It's presented with lush, full-page images and eerie backgrounds to keep with the mood. This book proudly stands with their first volume, and I'll need to build an inspiring gothic bookcase to house them!